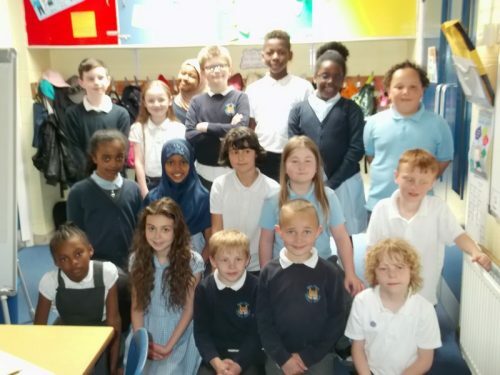 Year 4 were really excited to set up their experiment today and have all made predictions about what they think will happen to the eggs. 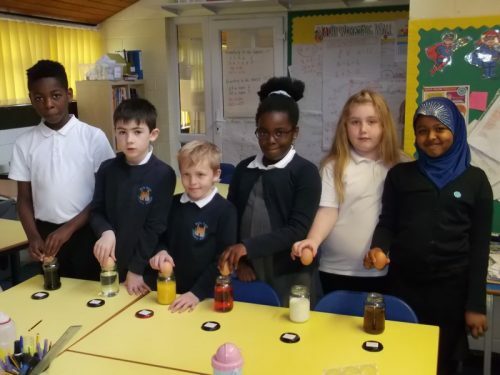 This experiment is to see which liquid does least damage to the eggshells. 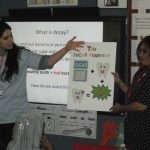 This is to help us understand how teeth can be affected by what we drink. 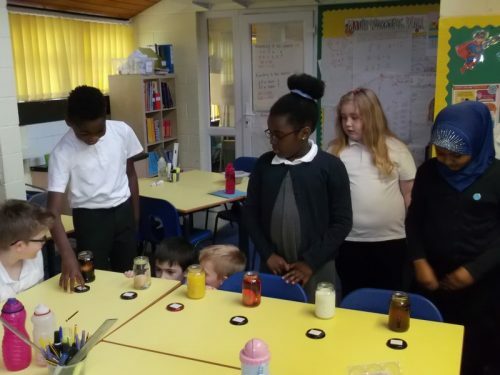 The liquids were coke, milk, water, vinegar, orange juice and blackcurrant squash. The eggs will be left over the holiday. Watch this space for the results! 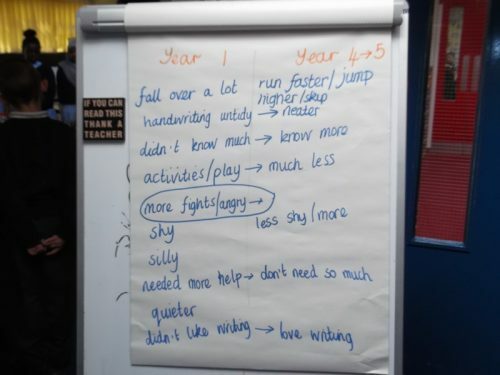 In Circle Time today, Robins talked about the things that they could and couldn’t do in Year 1 compared to what they can do in Year 4. 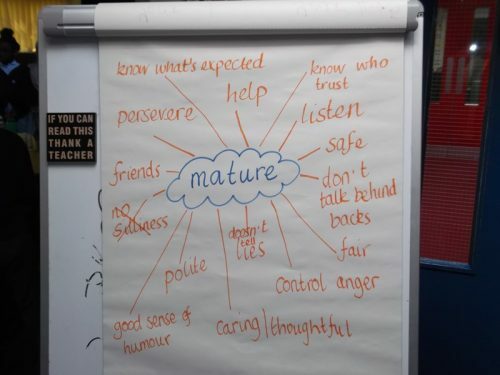 Miss McClelland then asked what Robins thought were good traits of being mature and how they show that they are mature now. 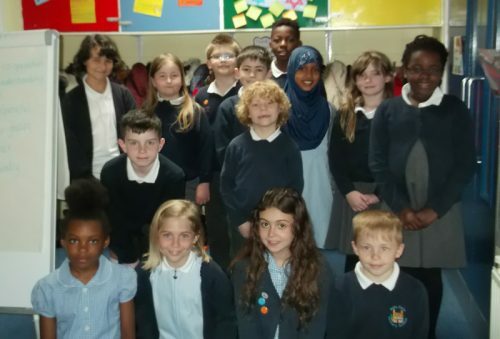 Each child then decided on one thing they could work on to become more mature. 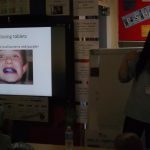 There were some very grown up conversations had and the children showed that they know when they are immature. 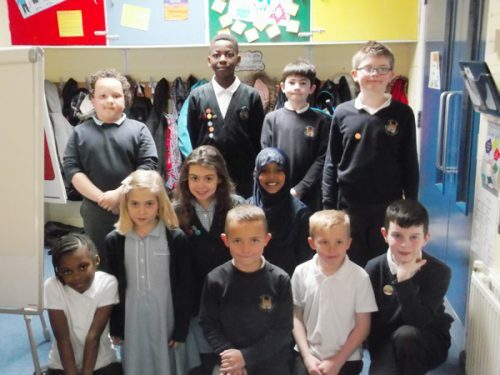 Well done Robins, these children all completed their number club this week. 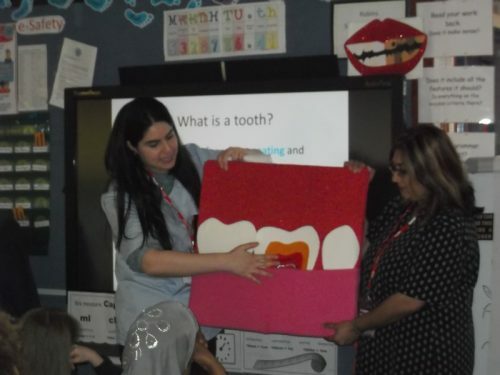 Year 4 Robins were really excited when our local dentist – Dr Zarandi, visited our class to give a presentation all about teeth. 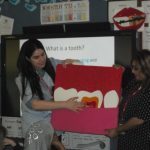 She brought lots of visual props to enhance her explanations about the structure and care of teeth. 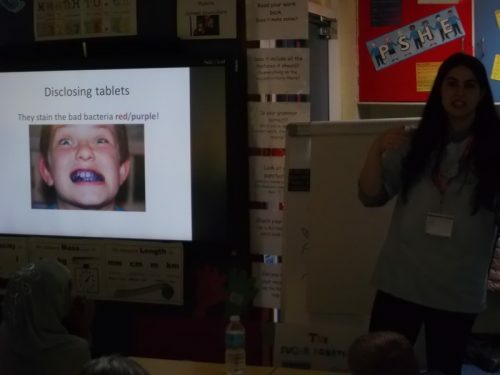 She gave the children lots of advice about how to look after their teeth. 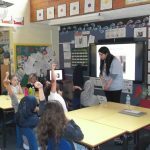 She was really friendly and happy to answer the many questions Year 4 asked! 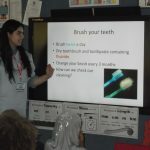 The children were especially inquistitive about anaesthetic and braces! 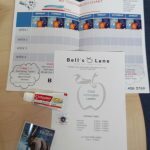 Afterwards, she kindly gave every pupil a goodie bag including toothpaste, a disclosing tablet, teeth cleaning chart, a sticker and information about Bells Lane dental practice. 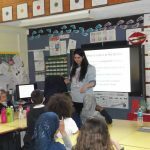 The children really enjoyed this special visitor in class which really brought their learning to life! 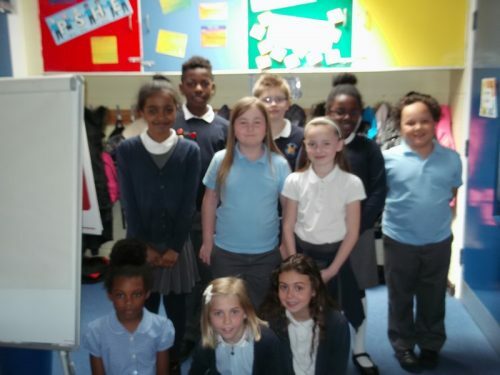 Congratulations to these Robins who all completed their number clubs this week.